Pamela Dorman Books, 9780670026609, 384pp. 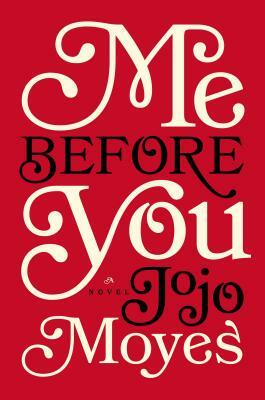 Jojo Moyes is the #1 New York Times bestselling author of Still Me, After You, Me Before You, The Horse Dancer, Paris for One and Other Stories, One Plus One, The Girl You Left Behind, The Last Letter from Your Lover, Silver Bay, and The Ship of Brides. She lives with her husband and three children in Essex, England.